The basic routine for me of cos Facial+Toner+Moistener. But today thankful to the Christmas Beauty Box a got a chance to enhance my spa day with other beauty things such as L’OCCITANE Arlesienne Velvet Hand Cream, Matrix Biolage ColorLast Shampoo, Always 21 Aloe Vera Soothing Gel Mist, Nature Republic Snail Solution Hydrogel Mask Sheet,and Hydraluron Moisture Boosting Mask. Sound fun right? This will be my second time as far as I remember using a L'occitane product. I quite expensive but surely a good product. 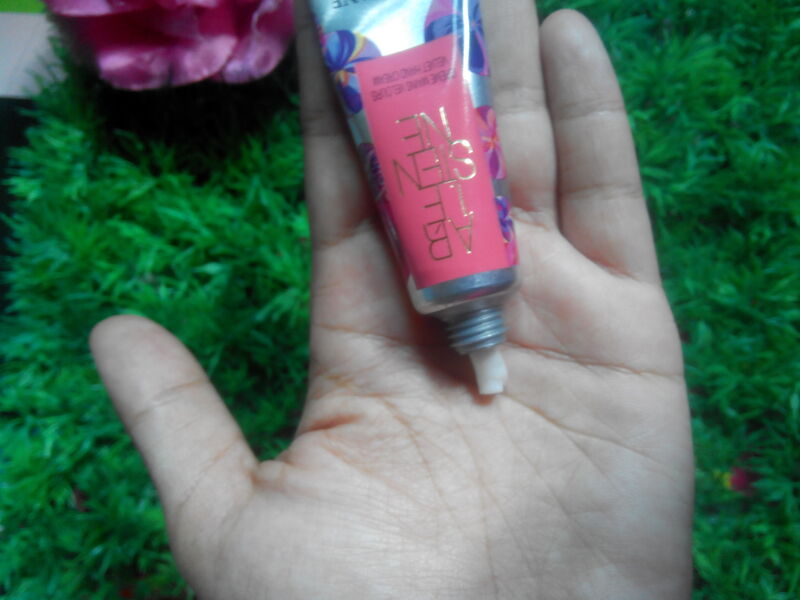 L’OCCITANE Arlesienne Velvet Hand Cream, 10ml have a great scent and works great for my hand. It moisten my palm and make it more softer everyday. 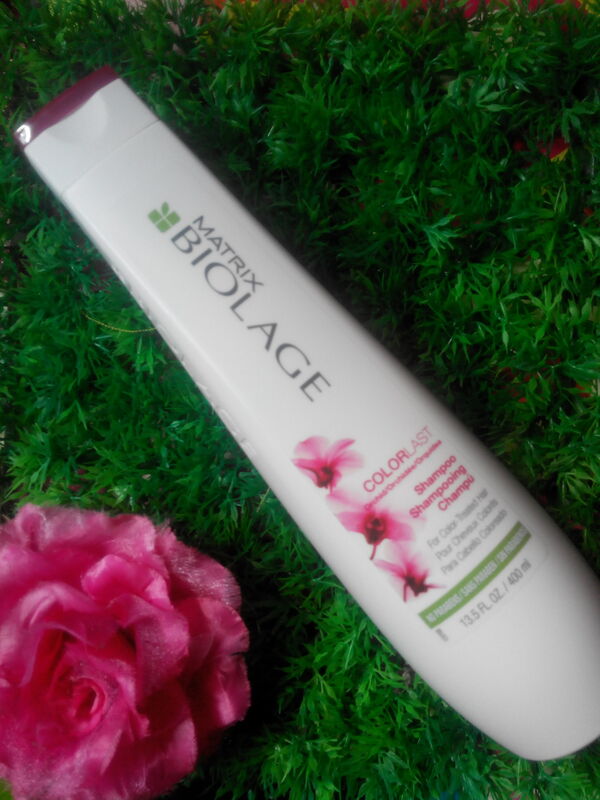 This will the first time I'm using a Matrix Biolage Shampoo and its kinda funny that I received a color last shampoo. My hair is black and I think the color will last until I'm 50.. :P But sure I do try this shampoo and it has a great smell and after my hair dry I can feel that my hair were more lightly. It also works on my scalp. You should try it someday too! A gel mist is a great things to had for a housewife and of cos everyone who always on the go. 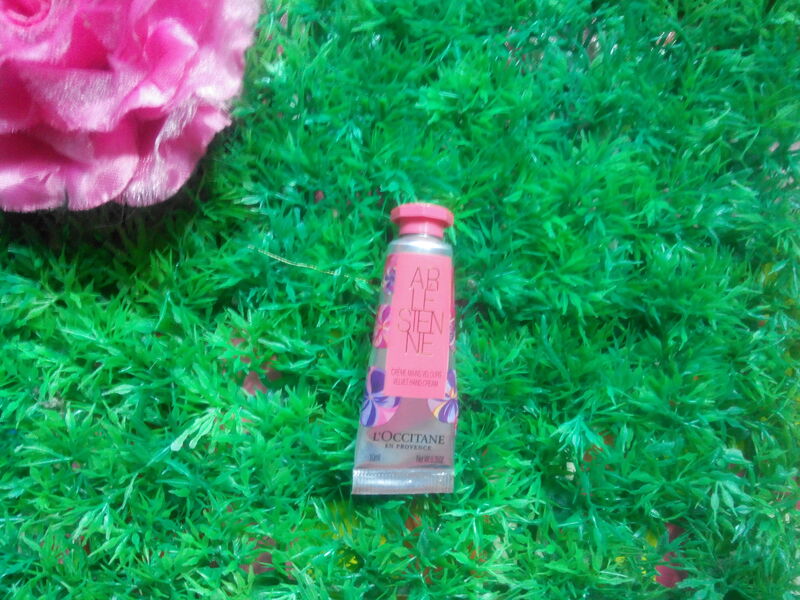 Always 21 is a product from Korea and it was the first time that I used this product. 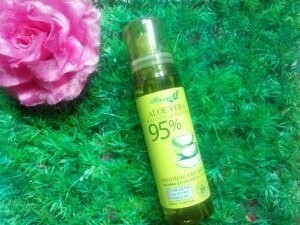 Always 21 Aloe Vera Soothing Gel Mist really soothed your face and refreshed you up when spray it on your face. With it great smells you surely get comfortable with it. After a tiring house-chores this will help you feel better. 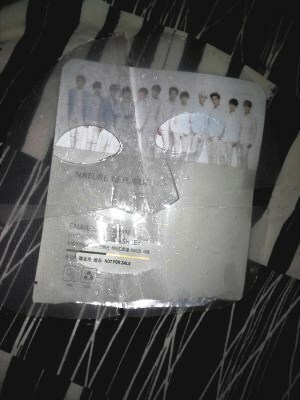 Nature Republic Snail Solution Hydrogel Mask Sheet reminds me the cute guy on the wall at Nature Republic in One Utama.Hahaha.. I love wearing a mask because it makes me relax and feeling beautiful for a moment. LOL! 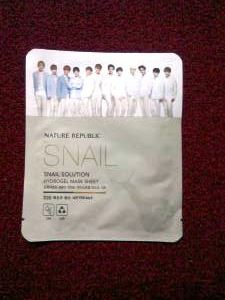 Nature Republic Snail Solution Hydrogel Mask Sheet do have something unique where it mask are actually separated to two side. This will help the one with bigger frame have a better idea with it. 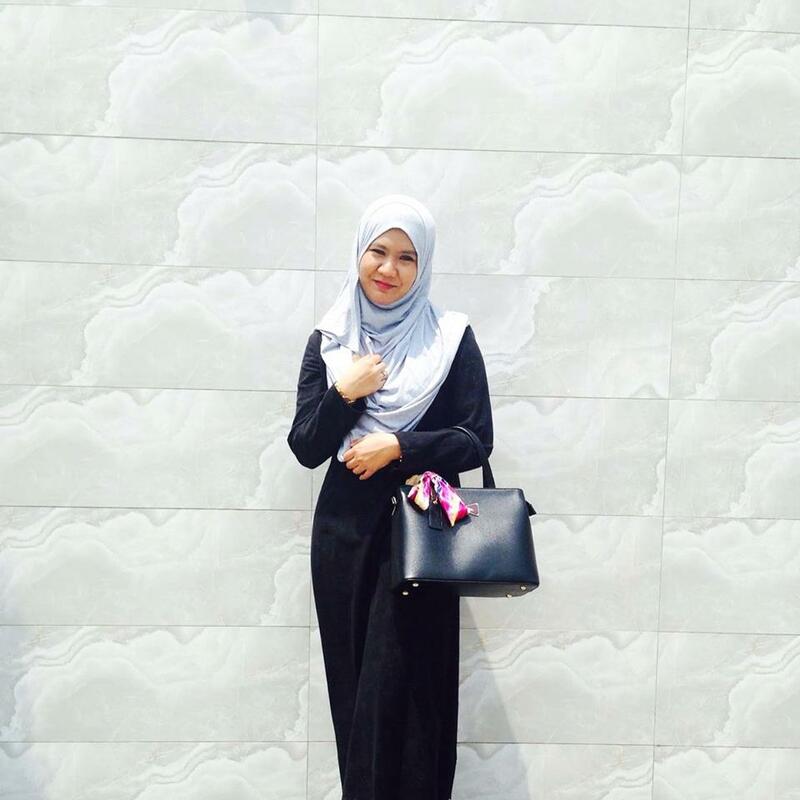 My experience after using it of cos I feel so cute like a Kpop star..haha..kidding! It do pamper my face and gave a soothing feeling. What is so good about this Hydraluron Mask? It is the ultimate facial moisture boosting mask that uses 3D timed release hyaluronic acid. 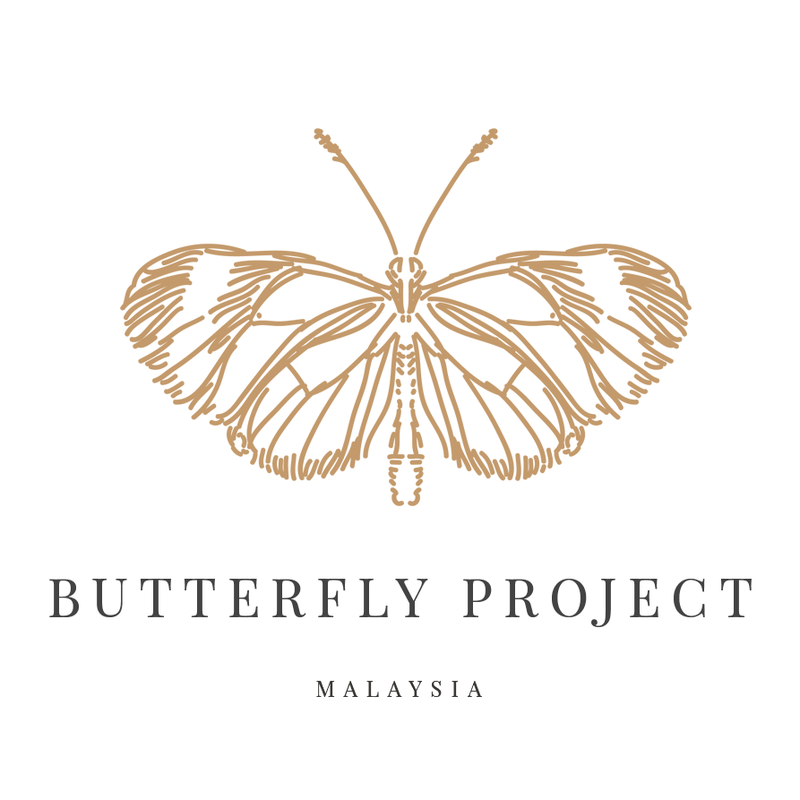 Basically it will help your skin to moisture and reduce the dry skin. Its good for whom who has dry skin. Hopefully more great things coming this year!